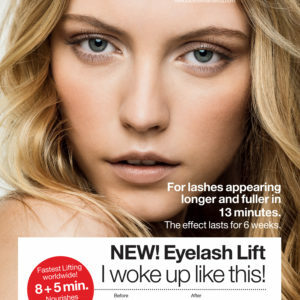 Refectocil Eyelash Lift Kit NEW!!! Euro Essentials is your Spa Solutions Training Centre. Our experienced instructors will provide you with superior hands on training in a professional teaching environment, ensuring quality training. Copyright 2019 © Euro Essentials Inc.